In LIFE AMYBEAR 's Action E5 - Environmental Education Activities- the environmental NGO Callistohas undertaken seminars aimed at primary and secondary school teachers, environmental education specialists and students of the pedagogical immediate proximity to the project area.The seminars will be carried out in cooperation with the rest of the project partners (Municipality of Amyntaio, Decentralized Management of Epirus - Western Macedonia, Lever Development Advisor). 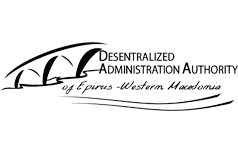 Announcement of an Open-Ended Public Auction for the Supply and Installation of prevention measures for animal-vehivle collisions in the New and Old EG Amyntaio-Vevi C.P.V. : 34992000-7, 34928000-8, with a total budget of one hundred four thousand eight hundred thirty five euros and ten cents (104.835,10) not including VAT, or one hundred and twenty-nine thousand nine hundred ninety-five euros and fifty-two cents (129,995.52) euros including VAT 24%. Florina immediately rushed to the area, spotting the bear a hundred meters from the road in an adjacent field. 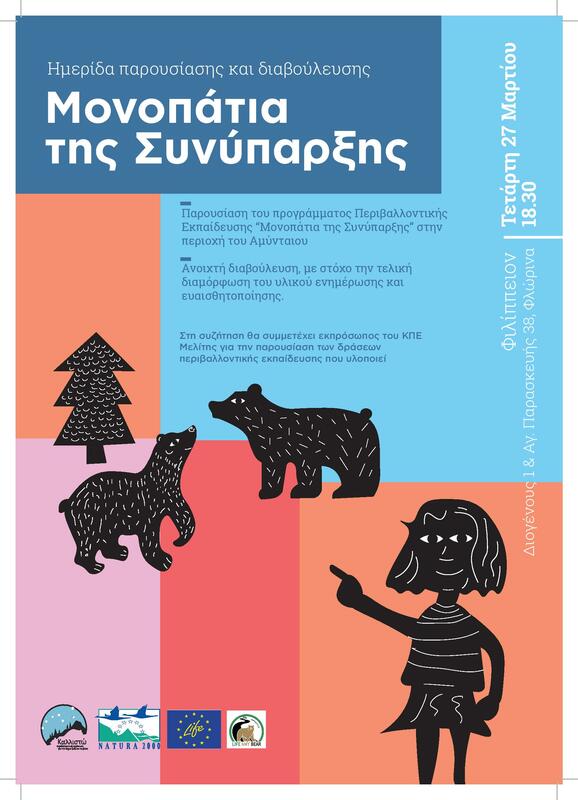 We invite you to attend the meeting for the exchange of experience and good practices in bear population management organized by the Decentralized Administration of Epirus-Western Macedonia for the Rapid Response Teams of Kastoria, Florina, Grevena and Kozani (area of responsibility of the Kozani and Tsotyliou Forestry), in the framework of the implementation of the LIFE AMYBEAR project, which will be held at the meeting room of the Regional Council of Kastoria at 9.00 am. On July 19, 2017, and around 3:00 am, another road accident was reported involving a bear as its victim on the new Amyntaio - Florina highway at the height of the "Kleidi" area in Amyntaio, in particular in the area of Orovos. To the unlucky animal, a young male, death came instantly due to internal bleeding caused by the violent conflict. Despite the damage to the car, the driver continued his journey and the traffic police was informed of the body of the animal by other drivers. On the evening of October 1, 2017, another bear casualty incident was reported to the National Network of Florina-Thessaloniki, at the height of the "Kleidi" Amyntaio site. The driver of the vehicle, who was well in his health, stayed at the site and called the traffic police, while the unlucky bear, about three year old and weighing 130 kilos, was instantly killed.